John strives to provide effective and caring representation to each of his clients, no matter what situation they are facing. 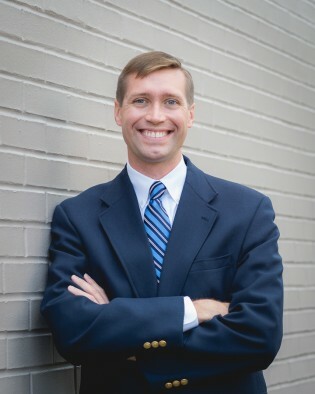 He provides legal services to individuals and families who need help in the areas of family law (divorce, child custody), personal injury (car accidents, dog bites), civil lawsuits, and various other matters. John works with his clients to identify their goals and develop ethical, cost-effective strategies that maximize their chance of success. He takes pride in conveying his clients’ positions through persuasive and well-crafted written materials and oral argument. When not working, John enjoys swimming competitively, especially long distance open water races. He has competed in marathon swim races around the Northwest and internationally. John also enjoys spending time outdoors, camping and backpacking.